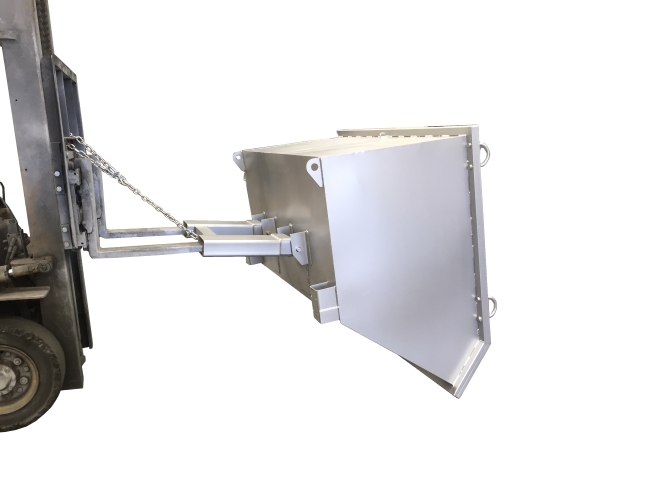 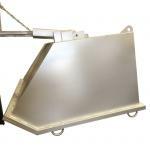 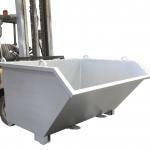 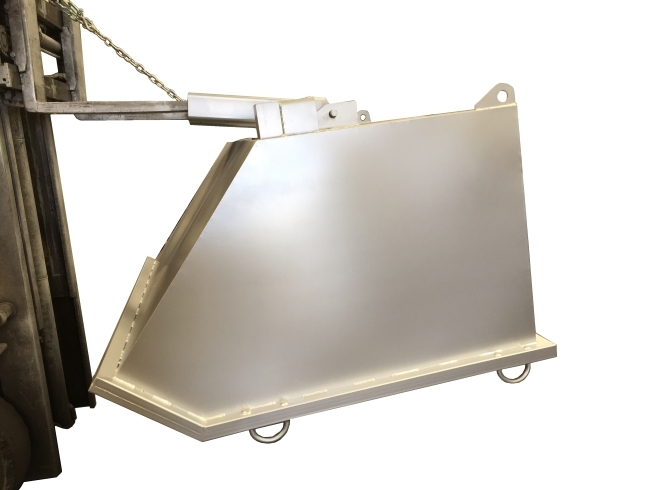 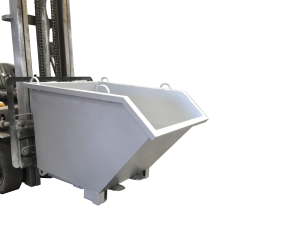 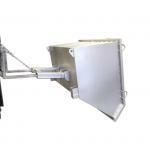 The Economical SDB bin is a self dumping bin suitable for most waste handling applications. 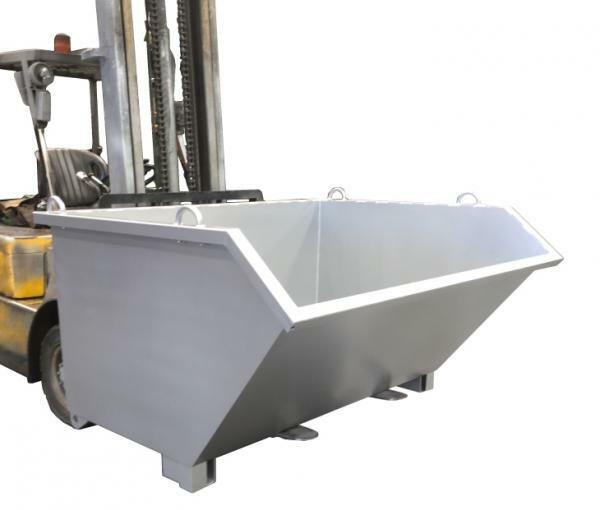 – The bin is supplied with 4 crane lugs and upending lugs under. 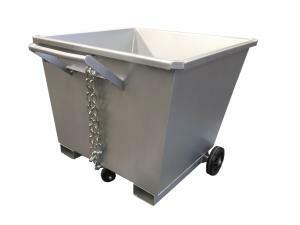 – Wheels available as an option.